The Ontario Federation of Anglers and Hunters (OFAH) is the oldest and largest nonprofit, nongovernmental fish and wildlife conservation organization in Canada, representing more than 100,000 members, subscribers and supporters. The OFAH is recognized as a highly professional and effective advocate for Ontario`s natural resources and the rights and traditions of anglers and hunters. 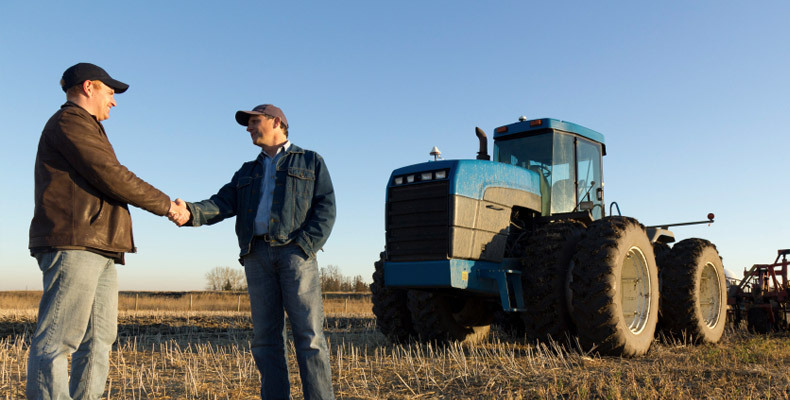 The Ontario Federation of Agriculture (OFA) is Canada's largest voluntary farm organization representing more than 38,000 farmers across Ontario. The OFA works to champion the interest of Ontario farmers through government relations, community representation, media relations, and more. Through its province-wide network of 50 plus communities, the Ontario SPCA is one of the largest, most responsive animal welfare organizations in the country, providing care and shelter for tens of thousands of animals every year. TSC is proud to support animal rescue and adoption. The Ontario Equestrian Federation represents more than 21,000 individual members who come from all sectors of the horse industry. They are committed to equine welfare and providing leadership and support to the individuals, associations, and industries in Ontario's horse community. The Ontario Maple Syrup Producers Association (OMSPA) is a producer based organization formed in 1966 to represent maple syrup producers across the province. As a producer organization they are committed to promoting the production of high quality maple products using the best available management practices. They represent a long history of sugar making in the province and are proud to carry on with the traditions associated with one of nature's greatest natural sweeteners - the making of maple syrup when the sap begins to flow. OMSPA currently represents over 400 "sugar makers" from all across the province, who are committed to producing a high quality product for consumers to enjoy. Ag More Than Ever is an industry-driven cause made up of hundreds of partners and thousands of agvocates from across the country, all committed to improving perceptions, dispelling myths and creating positive dialogue about Canadian agriculture.